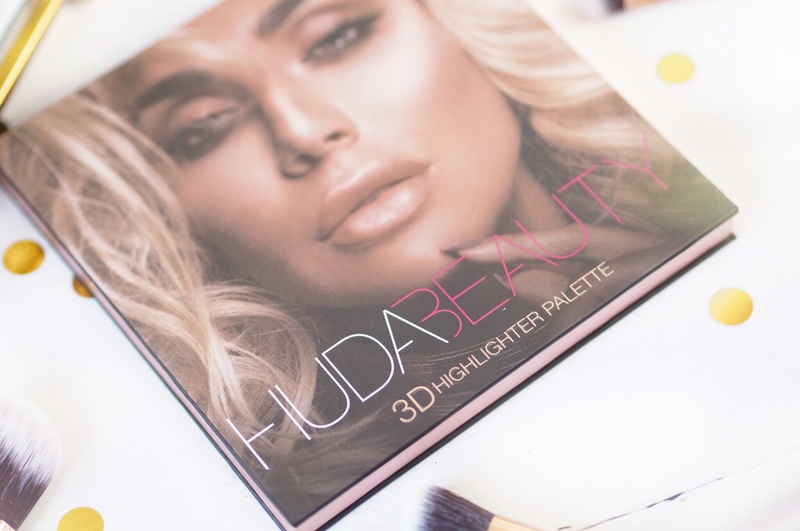 It’s no secret that I’m a huge Huda Beauty fan. 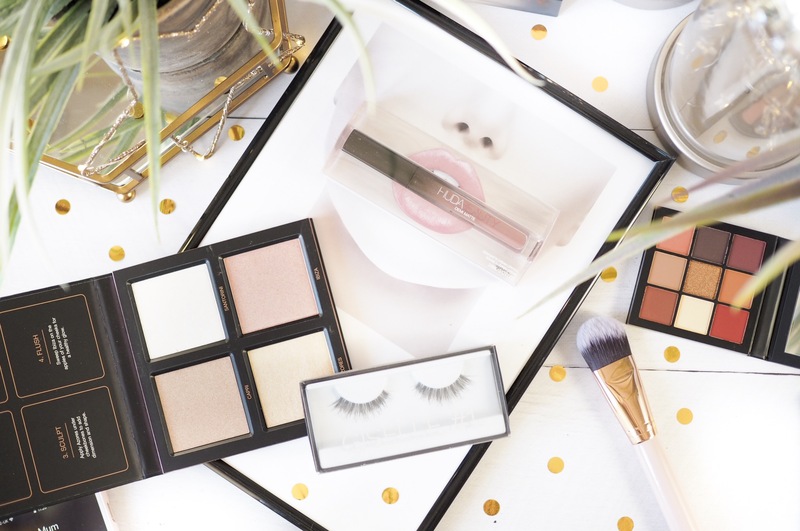 Their palettes especially have been some of my most reached for products this year – I love them. The pigmentation is amazing! But I think what I really love is that behind the amazing make up products, is Huda herself – initially a beauty blogger like me. 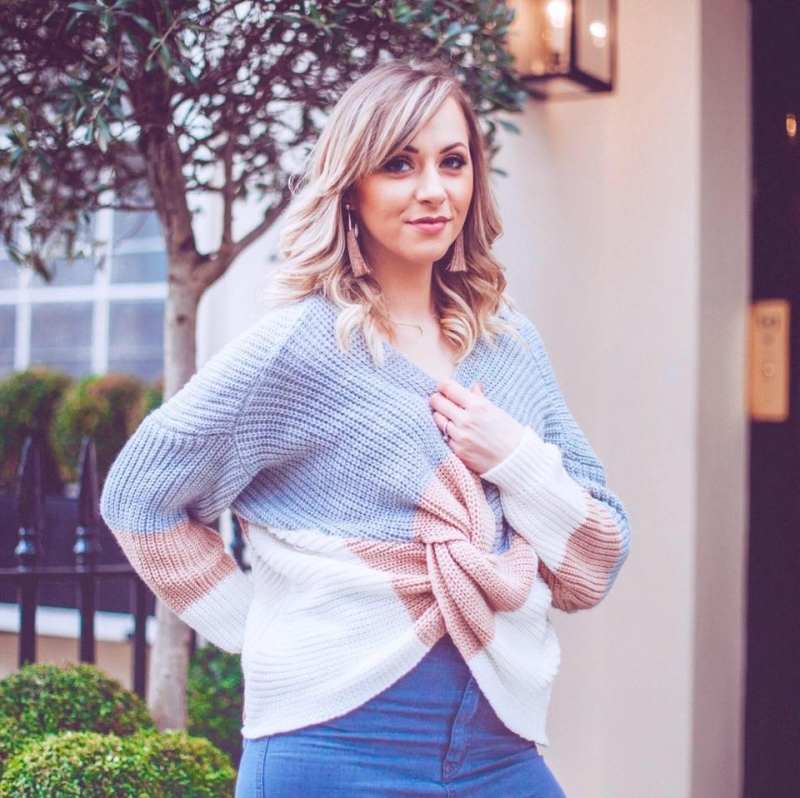 I think any blogger with beauty in their writing viens would admire Huda and all she’s achieved – she’s girl bossed her way to the top, and carved out a multi-million dollar business. All off the back of beauty blogging and YouTube. It’s the dream for many. So in my opinion, she’s far worthy of admiration. And like I said, it helps that the products are actually amazing too! 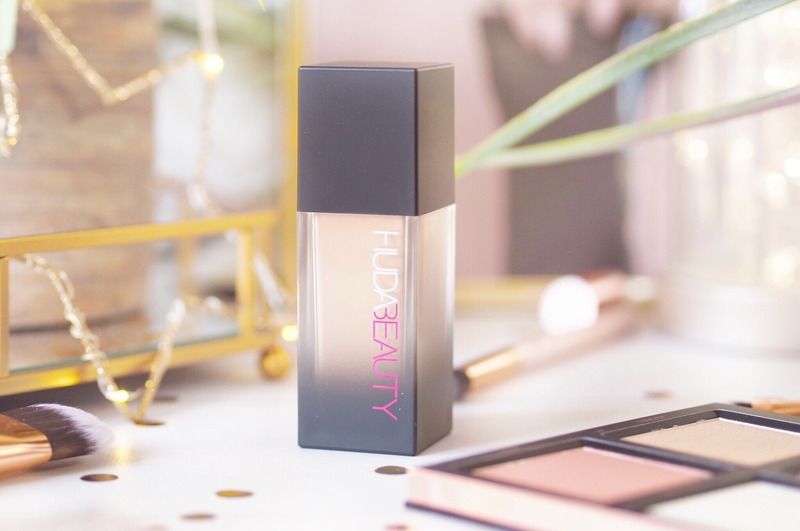 Starting with the foundation, Huda’s foundation is the #FauxFilter which has received tonnes of different reviews. It’s a very full coverage foundation, with a concealer-like texture. So the application is key to making sure you’re happy with the coverage and the finish. It took me a few attempts to find the perfect application method for me, but when I did, I fell in love with this foundation. As long as you prep your skin well and set it with the powder (coming later) and apply the foundation with a brush in buffing motions, then I find it sits really nicely on the skin. The coverage is really even when buffed in with a brush, and it last all day – you won’t need to reapply when you’re wearing this. I have shade Custard which helps give my pale skin a bit of colour. On days when I want the fullest coverage, I reach for this. Plus there’s a whopping thirty shades available from Cult Beauty, so you’ll be able to find a good match for you. 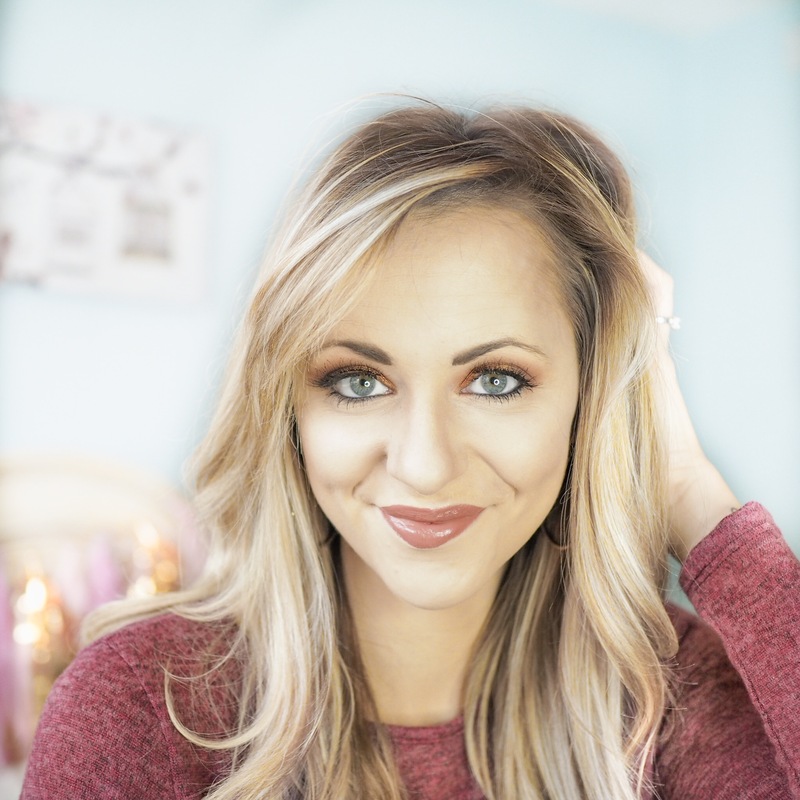 Step 2: Easy Bake Loose Powder – bake that face! I swear by setting powder – I’ll not leave home without it on. As someone with oily skin, I need powder to hold things in place for as long as possible, but also, I live for a matte finish to my make up. And a good powder will perfect this. I didn’t realise how much I was going to love the Easy Bake Loose Powder – as you’ll see from my reaction in the video at the end of this post! I have the Sugar Cookie shade – which is pure white, much like any other setting powder. This one has neutral undertones which work for my skin and pale complexion. But there’s eight shades available to pick from. The thing that’s made me love this more than other powders in my collection is that it does more than one job. It’s a setting powder and holds make up in place, it can be used as a baking powder to maximise your contour and it’s also a finishing powder that adds a luminosity all over the face. My preferred method is to take a beauty sponge, the kind with a pointed flat side, and apply liberally under the eyes and across the cheekbones, forehead and centre of the face. What this does is lighten those areas to the maximum, set the make up there (underneath my eyes this is gorgeous as it blurs my fine lines, rather than sinking into them) and it keeps things in place for longer. A good highlighter is essential at drawing the eye to where you want it to naturally fall on your complexion. And it will also help you curve more shape and definition when used with your normal contour. 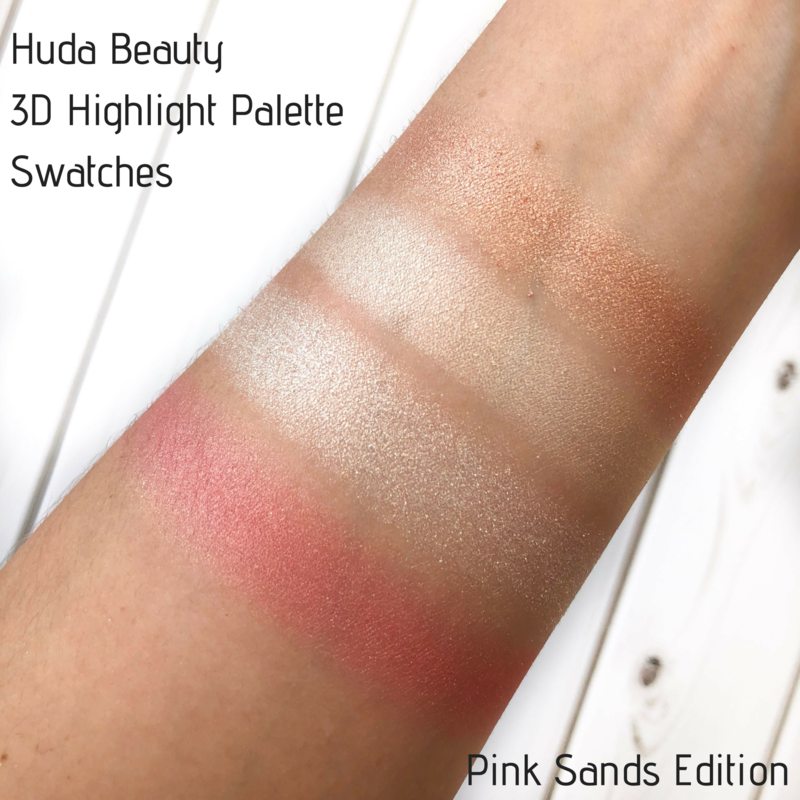 I use the 3D Highlight Palette in the Pink Sands Edition which is the palest of three palette variations. There’s four super pigmented shades in the palette with my personal favourites being Santorini (a pale, iridescent white) and Ibiza (a warm blush pink.) I know everyone applies their make up differently and in different stages, but I prefer to apply my highlight after setting powder. To me if I put the highlight down first, the setting powder would slightly mattify it, which I don’t want. This girl wants highlighted cheekbones to the max! So I dust Santorini all over my cheekbones, brow bone, tip of the nose and cupids bow. Then I go back and apply Ibiza to the cheekbones and apples of the cheeks to add a natural and girly looking pink flush. And voila – cute, natural, English-rose looking cheeks. I am a big fan of the Huda Obsessions palettes and have quite a few in my collection now. I find the smaller palettes pack as much pigmentation in the pans as the larger palettes, and they’ve all been created with a colour theme, which means you don’t really get any shades that won’t get used. Because when you pick your Obsessions palette, you go for the tones that suit you, right? 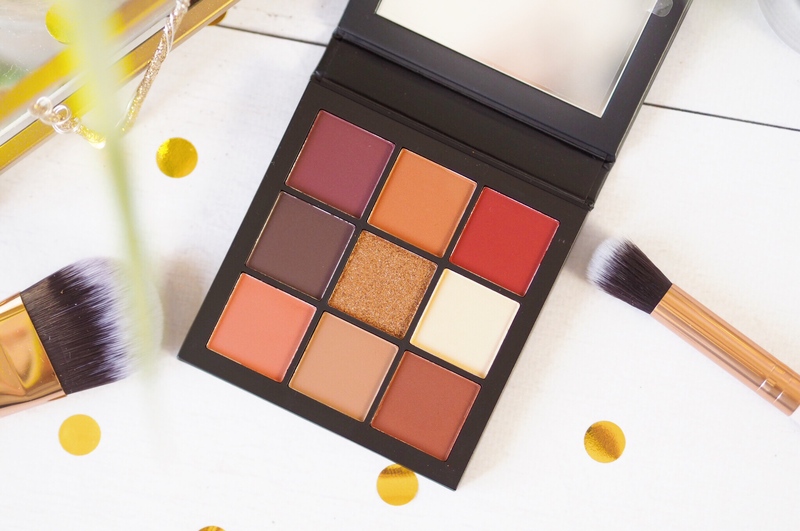 For everyday Glam looks, I use my Warm Browns Obsessions palette because it’s so versatile for all types of activities. There’s eight matte shades and one really sparkly glittery shade in the middle, so you’ve got everything to create a natural or all-out smokey look with this. I use the warmer orange tones to create my crease and transition with the browns, then I build up the smokey to a good level and apply the glitter shade on the lids. I then add the darkest brown to the corners and blend with the same transition shades. This is quick, simple and so easy to do, as you’ll from my video it’s all about the blending and the Warm Browns Palette is the perfect selection of tones for everyday glam. As someone who always wears falsies when going for any sort of glam look, the Giselle lashes are a style I’ve repurchased multiple times. They have that perfect flutter that looks feminine and sultry – without being overbearing. I want my eyes to really stand out with my eye make up – but for everyday, I don’t want them to be so noticeable that my lashes are standing off my face. Natural looking falsies – if that’s a thing? So the Giselle lashes from Huda are one of my favourite go-to styles, and I’m always applying these for daily wear. They’re easy to reuse and I get quite a few wears from each pair before needing to replace them, so they work out really cost effective too – plus they curve nicely and fit my eyes, without much effort needed in the application – winner! I wasn’t actually sure if I was going to like the Demi Matte formula from Huda. I’m really fussy with liquid lipsticks as I hate the ones that dry out your lips, it’s really not something I like. So when I find a formula that works for me, I’m very loyal to it. 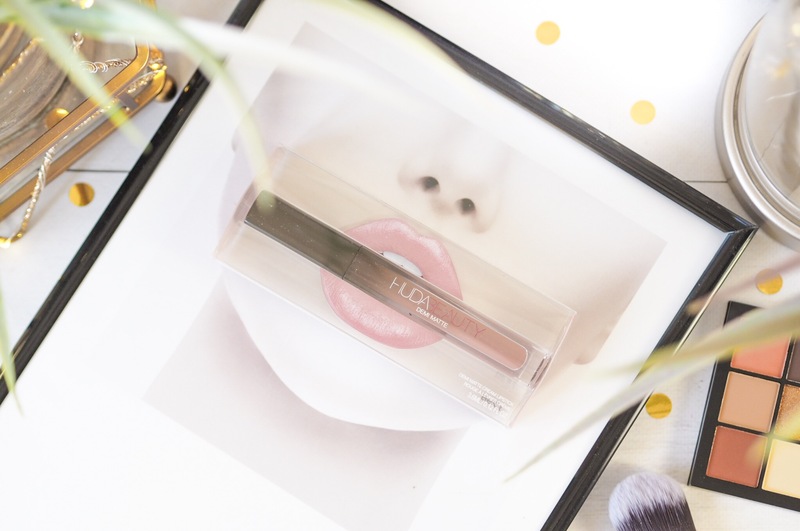 The Demi Matte Lipsticks from Huda are a newer finish in her collection, and they have the same staying power and application as a matte liquid lipstick – so the high colour payoff you expect from liquid lipsticks – but without the uber matte finish. It goes on with a gloss-like texture and dries down to a sheen – so it’s always looking naturally soft. It’s perfect for make up lovers like me who prefer a finish with some dimension and not a flat matte. 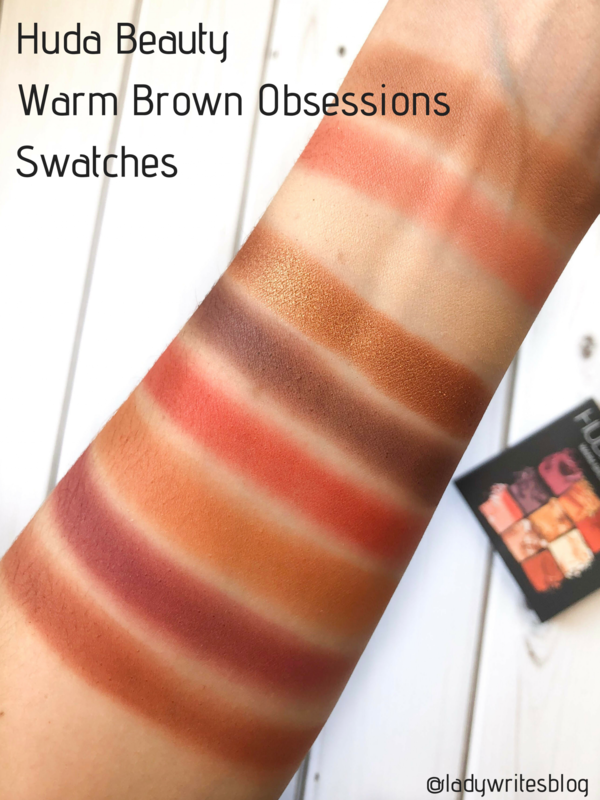 My chosen shade is Feminist which is a rose pink with a slight coral/terracotta undertone that matches the eyeshadow palette perfectly – making the combo together great for everyday glam looks. So those are the products I use for my every day glam make up looks with a full face of Huda Beauty products! Here’s the video to show you exactly how it all comes together. And remember if you want to try out the Huda Beauty products, now is the time! 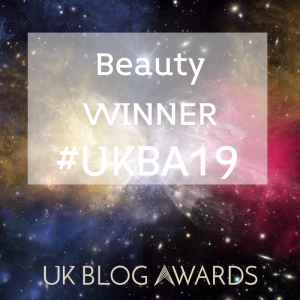 As I mentioned, all Huda orders have free worldwide postage at Cult Beauty, while we celebrate them being Brand of The Month for all of November *yay* so there’s even more reason to treat yo’self! **This post contains gifted items but as ever all opinions are entirely my own. Please refer to my Disclaimer page for more details. I still haven’t tried anything from the brand before, I love the look of the foundation though, I think I would love it! Firstly how GORGE is that shadow palette? I also adore your tutorials because they are so beautifully edited and not fake and caked on like you usually see on insta! I still need to try Huda beauty! Their products are amazing! You look beauful! I love how you’ve detailed all of your steps. I need to try more from Huda. Your makeup looks stunning Chloe. That Highlighter Palette looks like something I may need this Christmas! Can we just talk about how stunning you are?! 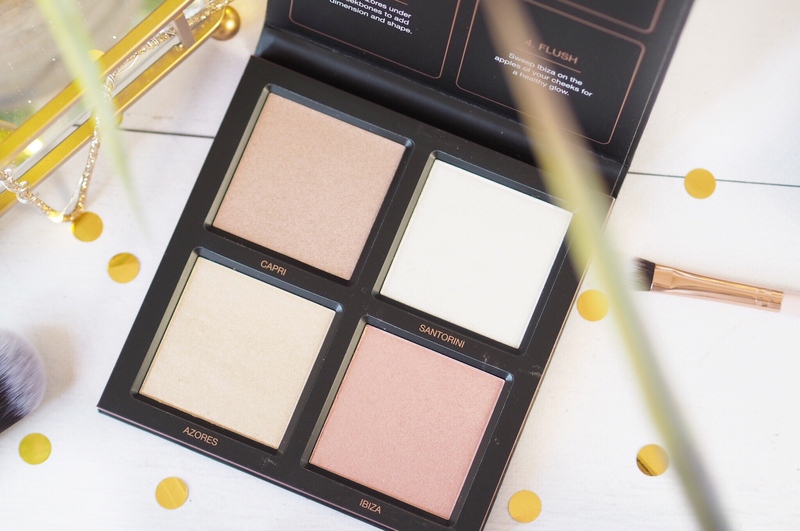 I’ve still never tried this brand – I love the highlight palette! 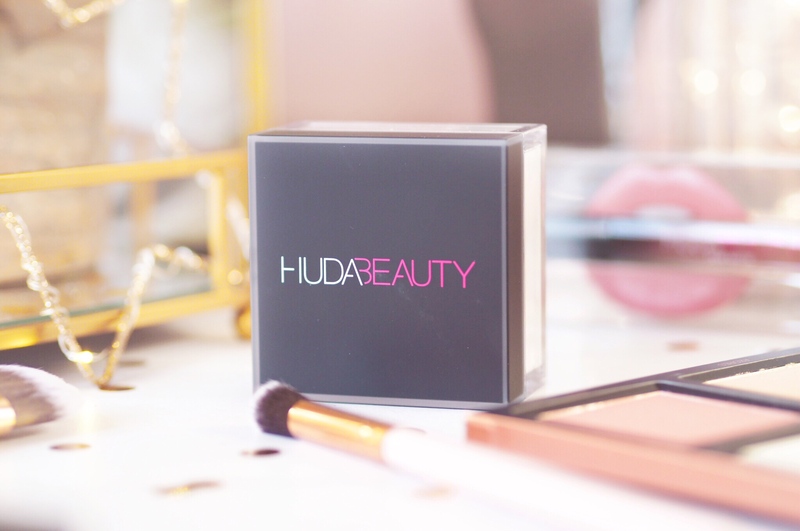 Why haven’t I tried huda yet! I really need to!